Over the past century, neurodegenerative illnesses have significantly increased, and some researchers believe that they will become even more prevalent going forward. A study on Alzheimer’s disease and dementia released in December 2017 suggested that 15 million Americans will suffer from either condition, or “mild cognitive impairment” by 2060, an increase of more than 150 percent on current numbers. Neuroscience has lagged behind other fields of medicine, with the complexity of the brain proving a difficult code to crack for researchers. The demand for neuroprotective treatments to conserve the health of the brain and stave off mental illnesses caused, at least in part, by brain inflammation is great, but treatments have been hard to come by. However, cannabinoids, an uncommon but seemingly critical set of compounds found in strains of cannabis, have exhibited some intriguing neuroprotective effects in the few studies we have available. The endocannabinoid system is responsive to these cannabinoids and appears to be neuroprotectant in enhancing deep sleep by regulating the sleep-wake cycle, and by reducing brain inflammation, which endocannabinoids can do by tweaking immune system response. In this post, we’ll explore in-depth a few of the ways that CBD is an effective neuroprotective drug, with focus on slowing the progression of neurodegenerative illnesses, limiting the damage following brain injuries and facilitating neurogenesis in important parts of the brain, which may hold the key to alleviating depression. Huntington’s disease, Alzheimer’s disease, Parkinson’s disease and dementia are all types of neurodegenerative illness. Nerve fiber damage occurs naturally due to aging but is also accelerated by these neurodegenerative diseases, as myelin sheath deteriorates – but it appears that CBD can halt or at least stifle this unhelpful process. Deterioration of the myelin sheath causes a loss of cognitive function and memory, and in the case of Parkinson’s leads to a loss of motor control, hence the uncontrollable and prevalent tremors. While tremors are common among the elderly due to unavoidable neurodegeneration, these are not as severe. Just recently, a Brazilian doctor was granted a special license by the country’s government to prescribe CBD oil to a patient diagnosed with Alzheimer’s disease. Brazil has been a hub for medical cannabis research in South America, and in particular for studies on the brain. Mental and physical health problems arise when the body doesn’t get enough sleep, and adults attempting to regularly get by on fewer than the recommended minimum of seven hours are likely to experience fatigue. Conditions such as insomnia and sleep apnea contribute to a lack of sleep and waking up during sleep, but there are other factors that stop the mind from winding down, including anxiety, depression, stress and physical pain. Thankfully, slow-release CBD products like CBD gummy bears boost sleep and influences the sleep-wake cycle to promote more regenerative deep sleep, and also treats the aforementioned quartet of sleep-preventing symptoms. CBD is also effective for epilepsy patients who suffer from seizures and spasms which keep them awake at night. Deep sleep is much more important than rapid-eye movement (REM) sleep, a considerably lighter phase of sleep where we have dreams and nightmares. It is only in deep sleep where cerebrospinal fluid, which usually cushions the brain from the outside, enters the brain and flushes away neurotoxins responsible for neurodegeneration. Deep sleep also helps with the production of new cells all over the body. The all-round rejuvenation in this phase is crucial for combatting fatigue. Over the past few decades, cannabis has typically been accused of being bad for the brain, with its psychoactive effects triggering mental health conditions such as psychosis. But the studies on CBD have found the opposite, and in fact, administering CBD after a stroke or traumatic brain injury (TBI) may reduce the overall brain damage. CBD is an antioxidant as well as an anti-inflammatory, which is important as oxidation in the brain has been linked to DNA damage of cells in the organ. The brain damage that occurs from strokes is referred to as ischemic injury, and the death of brain cells can cause localized paralysis and a loss of speech. The quicker someone suffering from a stroke is treated, the less severe the damage is. Studies have found that the endocannabinoid system is active during a stroke, and that limiting the number of inflammatory cytokines released could be essential to protecting motor control and cognitive function. Research into depression has advanced in the 21st century, although pharmaceutical treatments for the mood disorder, which affects 300 million globally, are still below par. Selective serotonin reuptake inhibitors (SSRIs), the most widely-used and recent class of antidepressants, can take weeks before benefits begin to show, cause side effects such as insomnia, nausea and impotence, and for some patients do not even work. However, CBD has been found to elevate mood by promoting anandamide in the endocannabinoid system and agonising the 5-HT1A receptor in the serotonin system. And in 2016, evidence was produced showing CBD and another non-psychoactive cannabinoid called cannabichromene (CBC) to have neurogenesis effects in adult rats, helping to stimulate growth in the hippocampus. This is important, as long-term depression causes shrinkage in this part of the brain. In 2018, a team of Brazilian and Danish researchers found CBD to be an effective medication for depression in rats from the first dose, with therapeutic effects lasting for a week after treatment was stopped. The study revealed that the number of synaptic proteins in the prefrontal cortex eventually increased, a sign that the antidepressant effects had worn off. Past research has connected a rise in these proteins to depression. 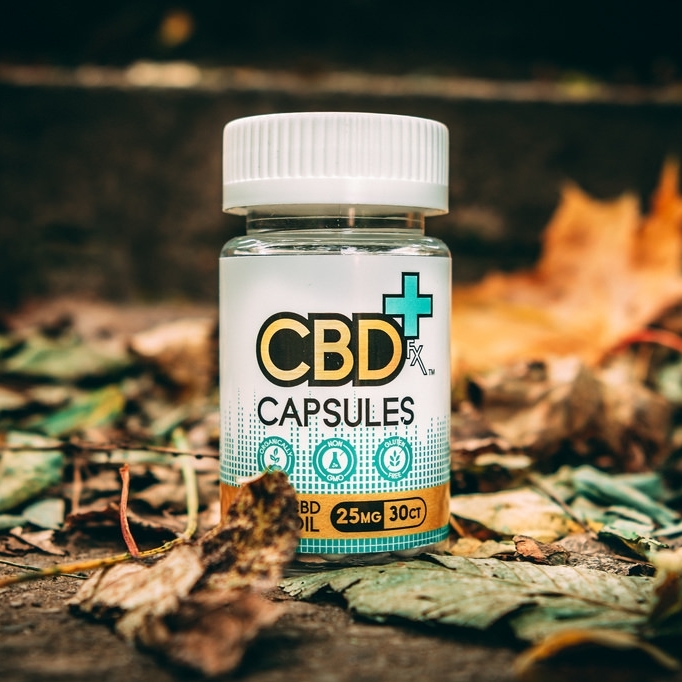 Therefore, according to one professor on the study, CBD repairs neuronal circuitry in the prefrontal cortex which becomes damaged due to depression. 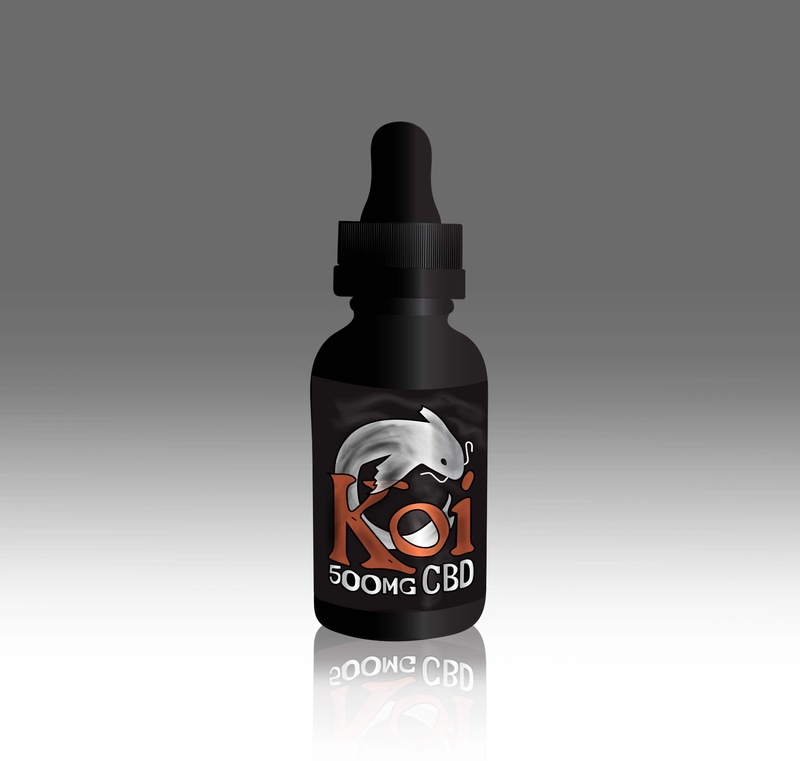 CBD vape oil and e-liquid and CBD edibles are both useful products for managing neurodegeneration. However, conditions with acute symptoms must be remedied more quickly, and in those situations, vaping e-juice or taking CBD oil provides the most benefit. This entry was posted in Uncategorized and tagged 360, 360 Magazine, Alzheimer’s, antidepressant, Cannabis, CBD, CBD edibles, CBD Gummy Bears, CBD vape oil, e-liquid, endocannabinoid, Huntington’s disease, Madison Smushkevich, Medicine, mental health, mild cognitive impairments, neuropretective drug, neuroprotective, Parkinson’s disease, physical health, regenerative, REM Sleep, Vaughn Lowery on September 21, 2018 by wp360mag.